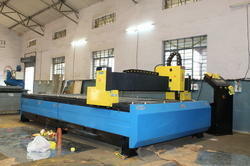 We are Service Provider of Heavy Sheet Metal Fabrications. Our service range also comprises of Erection Works, Structural Works, Heavy Sheet Metal Fabrications etc. Looking for Heavy Sheet Metal Fabrications ?